Use lots of different coloured glass to make beautiful decorations. Glass artist, Sarah Luke, will show you what to do and then take your designs away to be fired ready for you to collect a few days later from the Craft Centre. 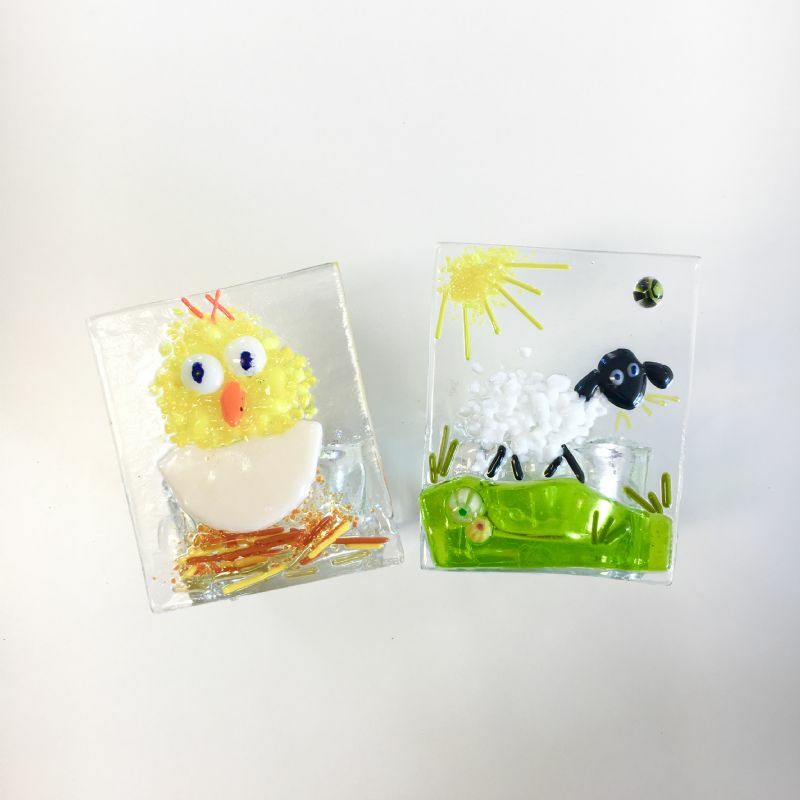 In the Easter session you will design and make tea light (or chocolate egg!) holders for Easter.